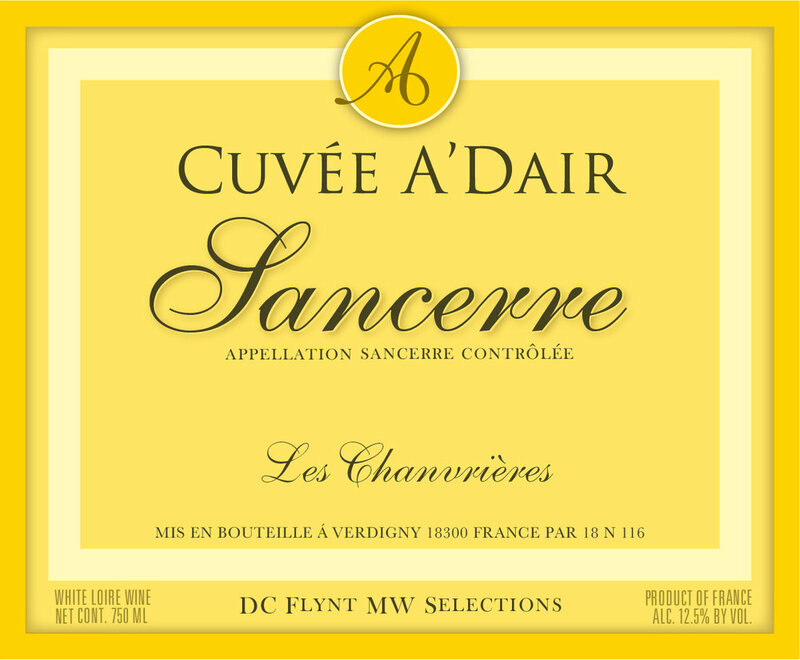 Domaine Fournier dates back severalgenerations and is located in thecommune of Chaudoux, in the renownedwinegrowing village of Verdigny in theSancerre wine region. This area is famousfor its calcareous soils, “les Caillottes”(stony and calcareous) and “les TerresBlanches” (a mixture of clay andlimestone). Through organic farmingpractices, smaller yields of grapes, careful sorting, selection of vineyard parcels, the natural release of juices of the grapes by gravity and a thorough thermoregulation process, the Fournier estate produces great wines, whether typical or unique, that can be found on some of the best tables in the world in Paris, New York, London, Hong Kong and Tokyo.